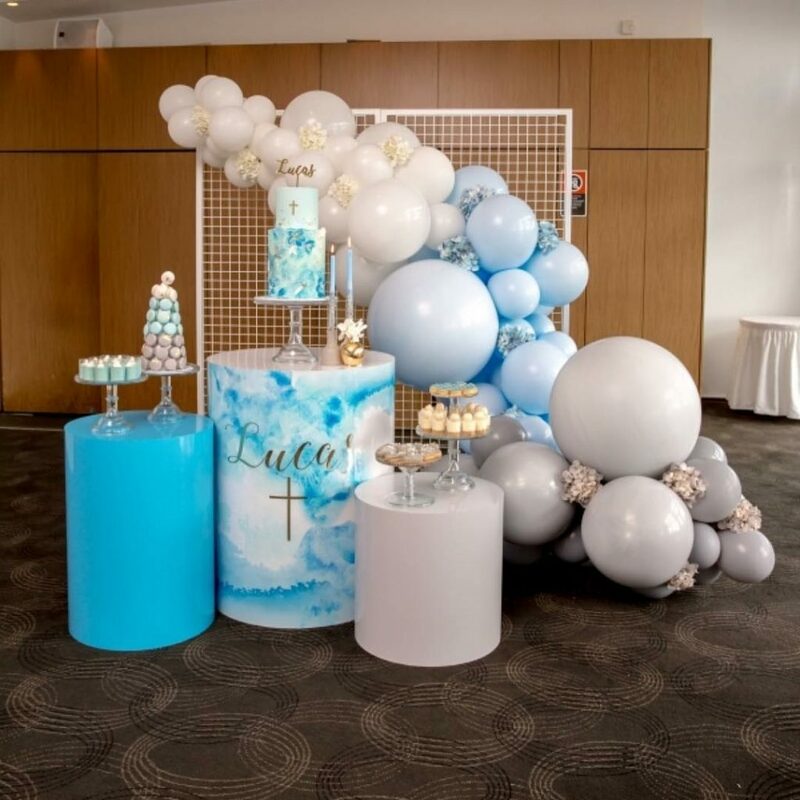 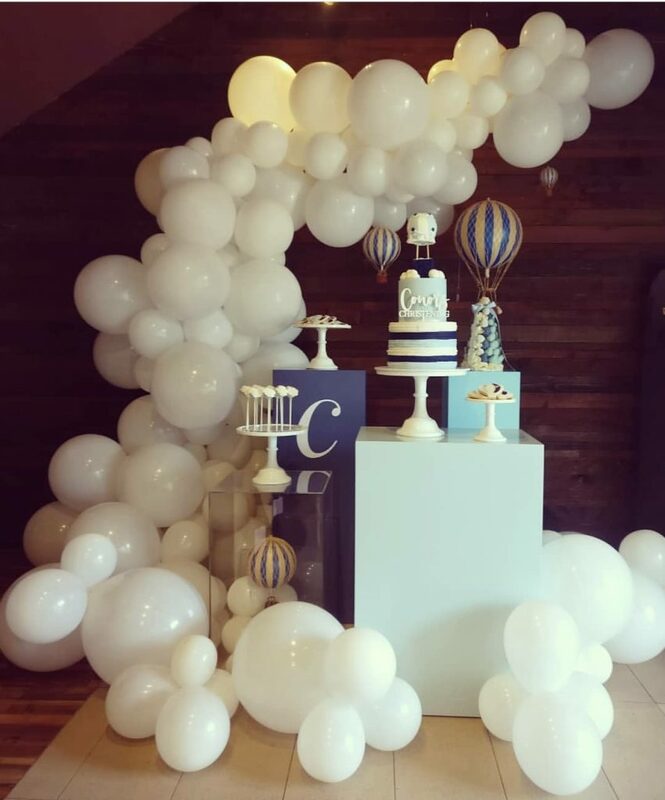 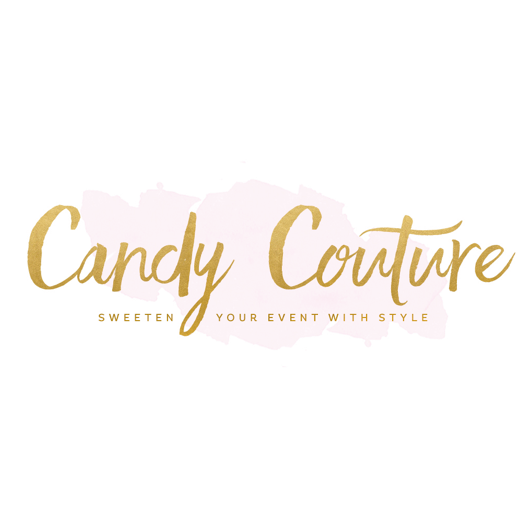 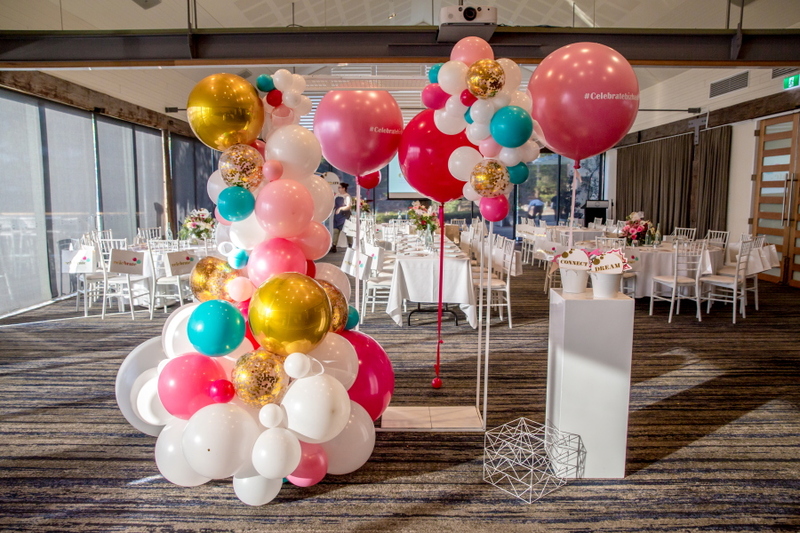 From balloon walls to garlands, to balloon clusters and arches, Floating Designs can create it all and has worked with some of Sydneys best event stylists for kids parties, Christenings and other events! 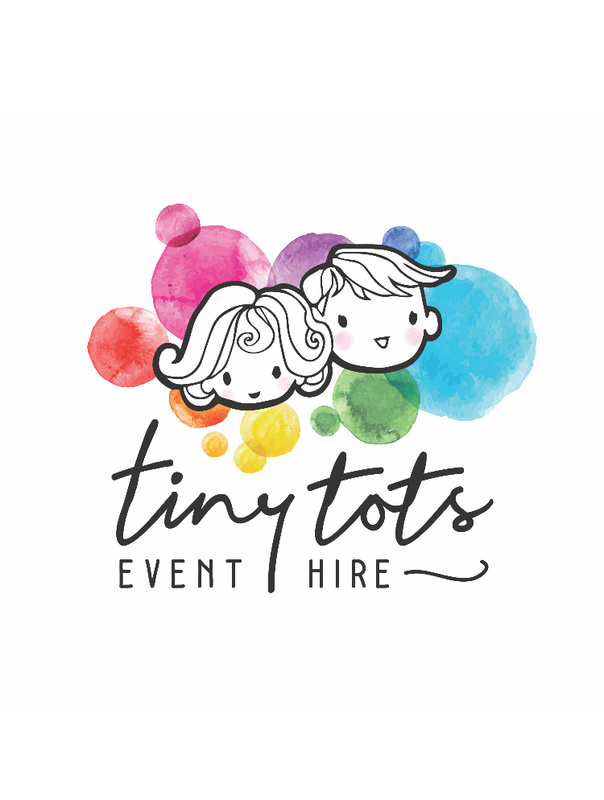 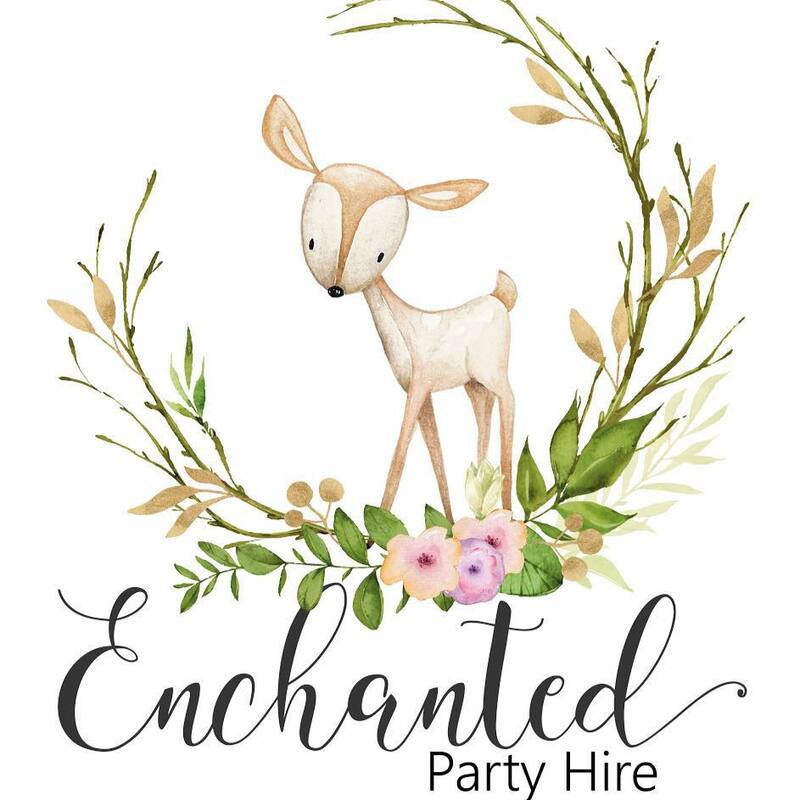 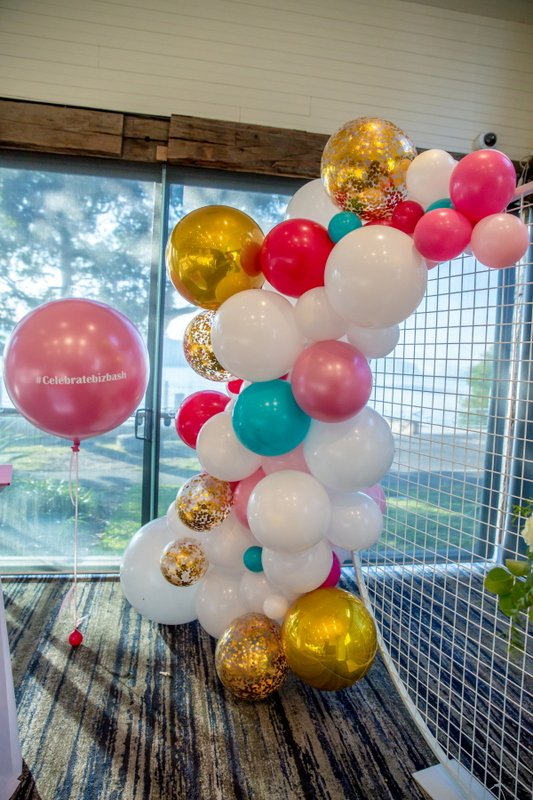 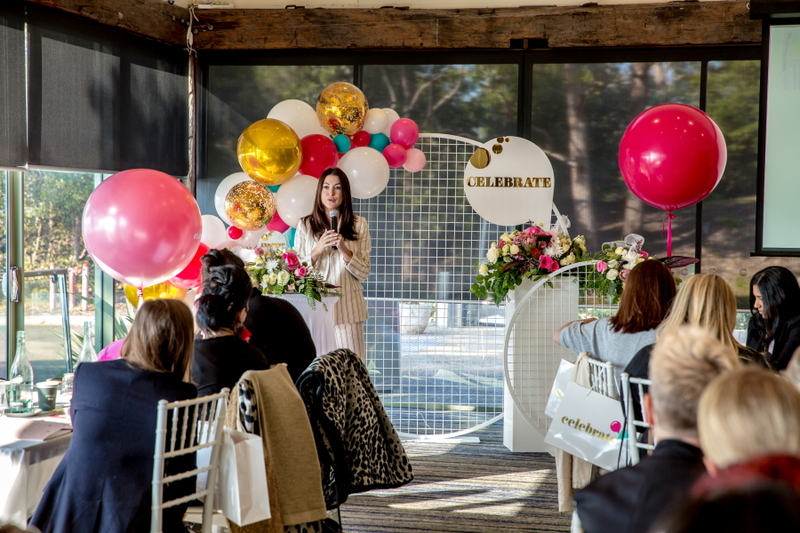 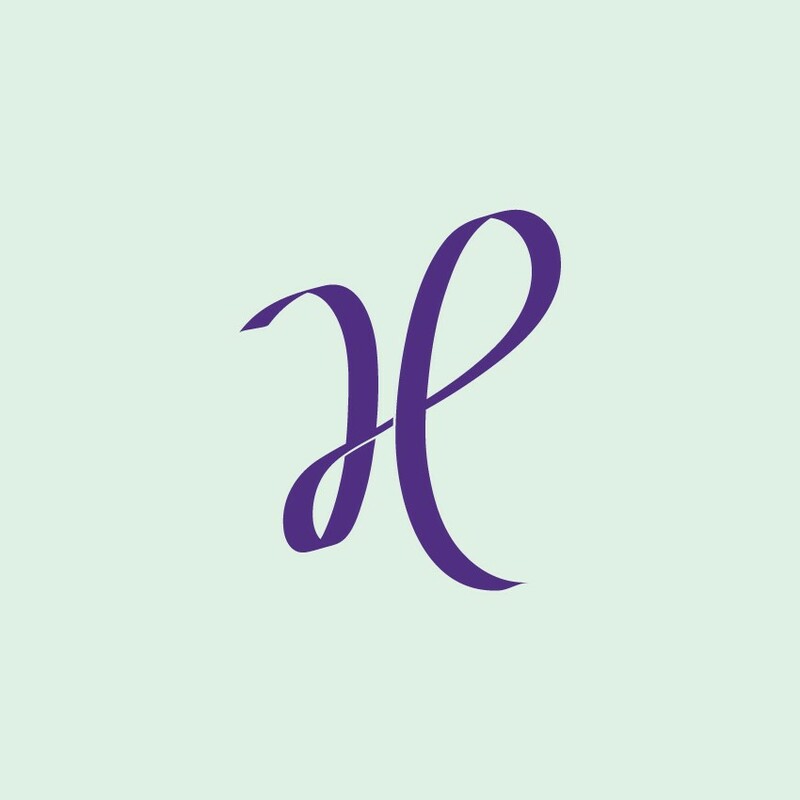 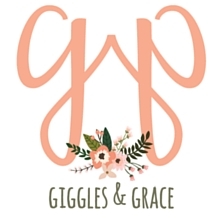 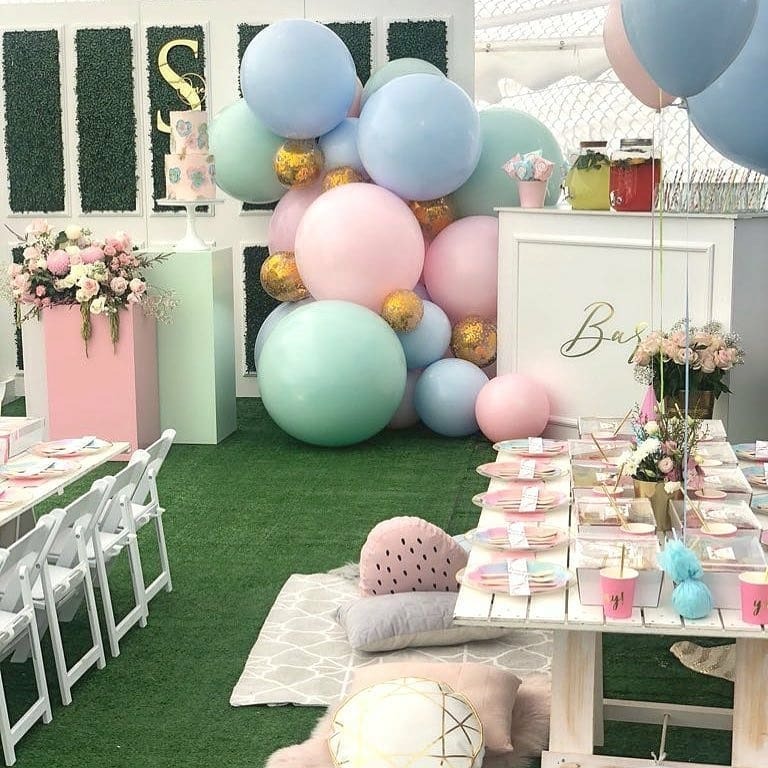 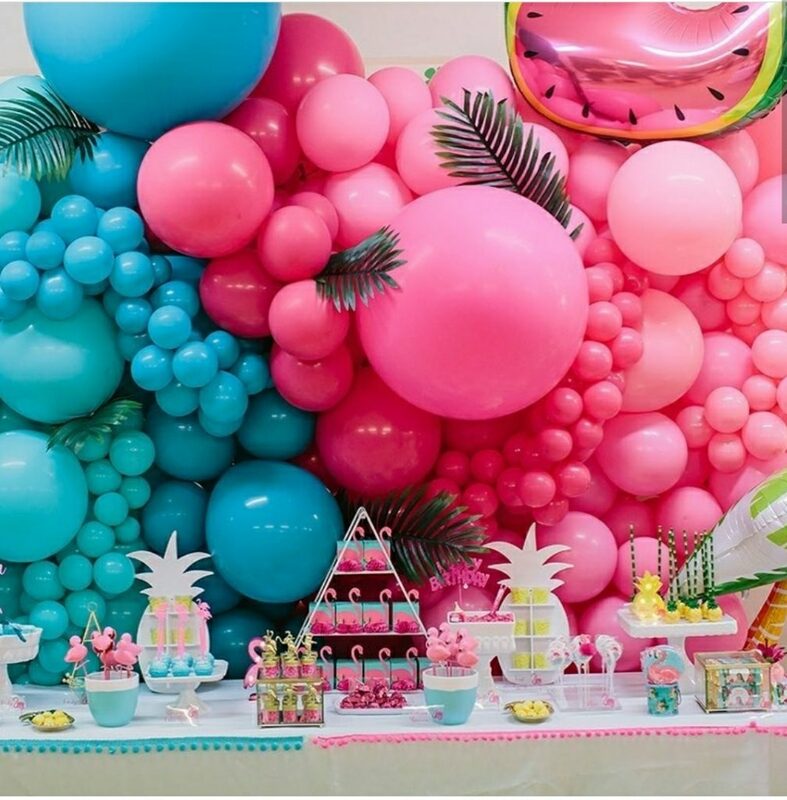 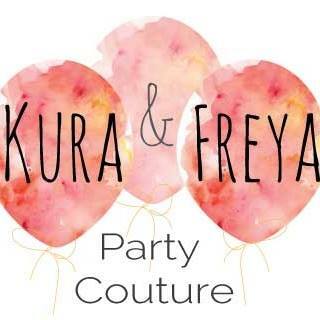 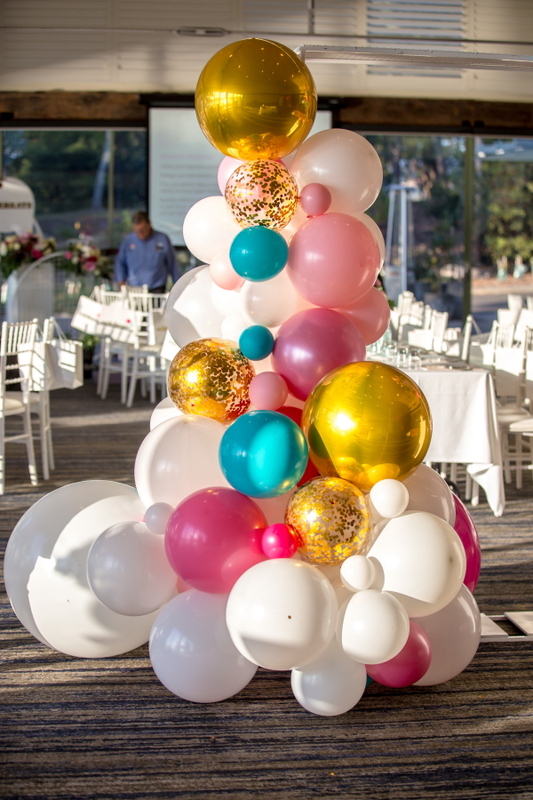 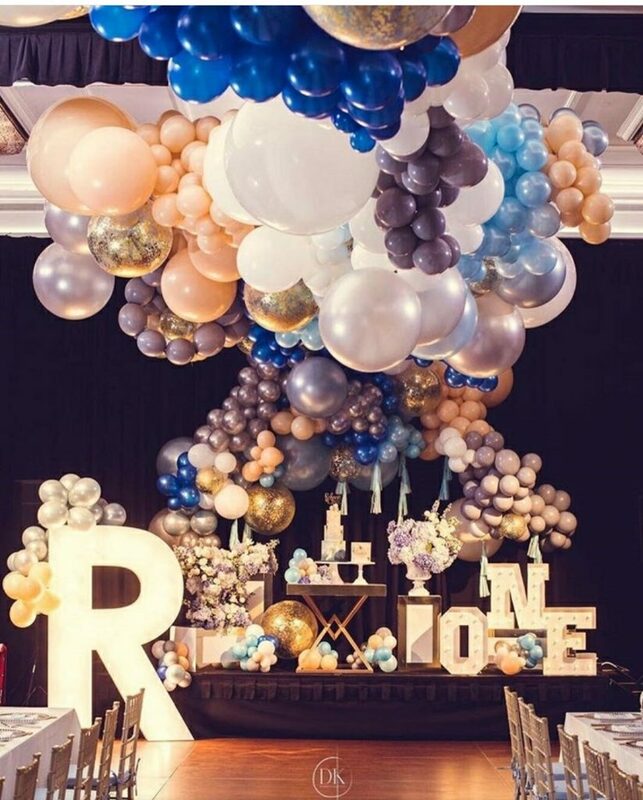 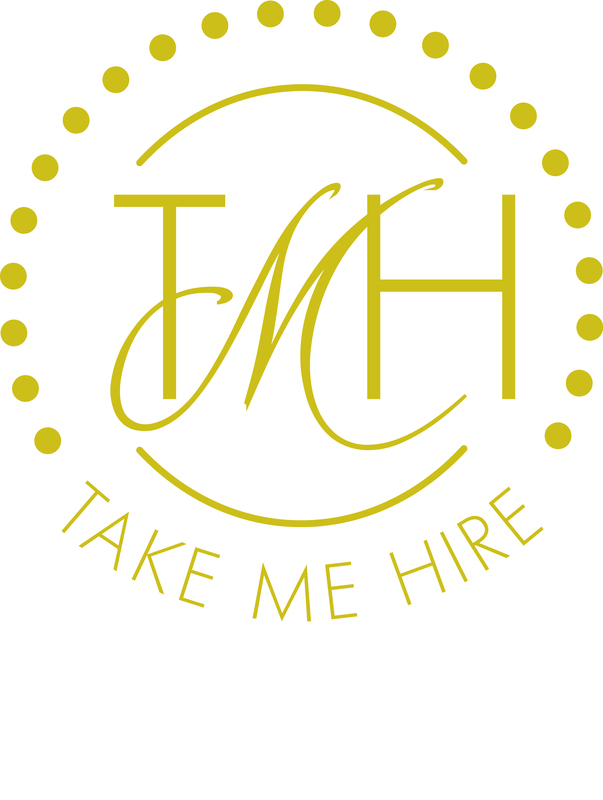 If you’re looking for a balloon decorator in Sydney for your kids party, have a chat to Jess from Floating Designs and head to her page to see more of her work! 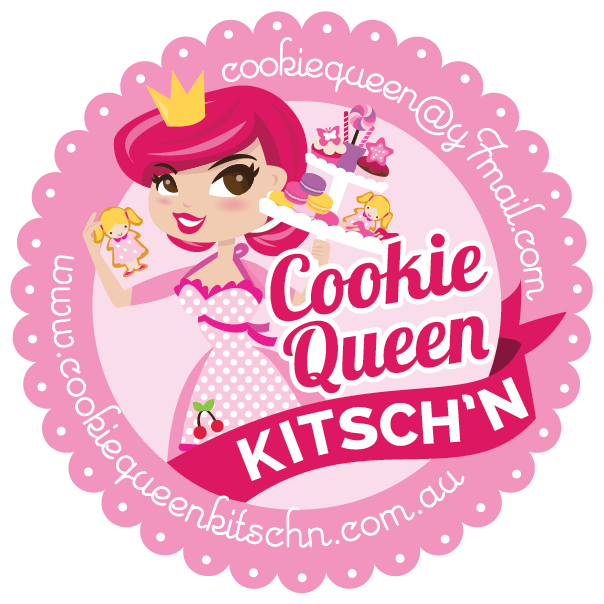 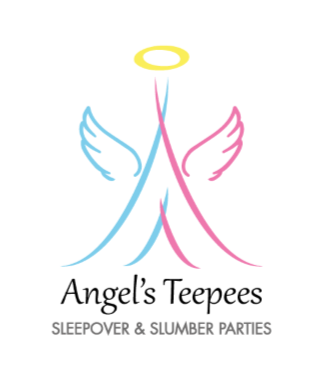 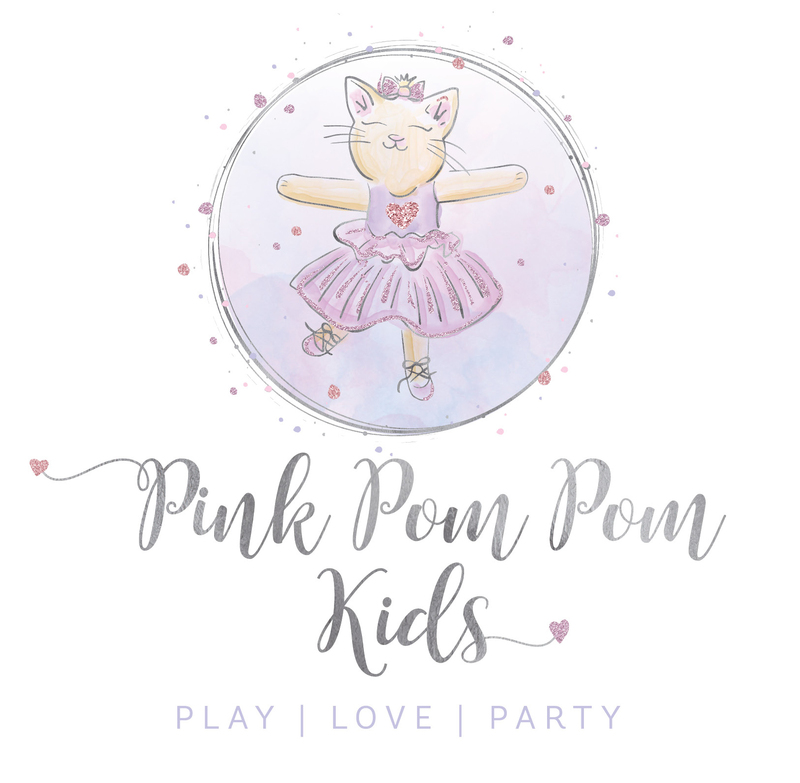 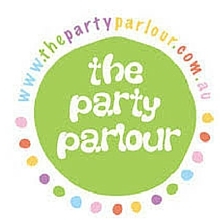 ← Perths most gorgeous kids party venue!